When a flood occurs and is not properly dried out, mold may begin to grow right away. If you have experienced a flood you definitely want to ensure that this has not happened in your home or business. In the chance you do have mold in your home or business you’ll want to call a professional company with trained mold technicians to come out and contain it at its source and remove it according to industry standards. If you try to complete this work on your own there is a chance that the spores could become airborne and therefore harder to remove. 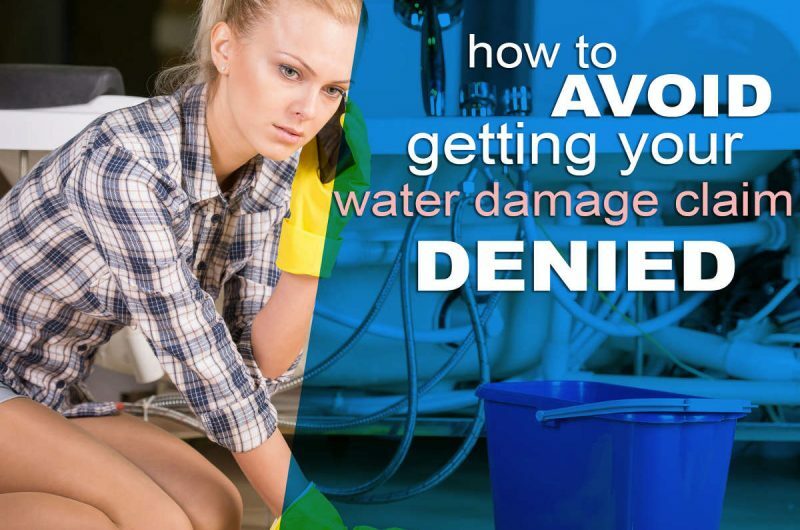 Anything that’s been damaged by mold MUST be removed. Many people believe that they can just use bleach to kill the mold. However, it’s not an EPA-approved biocide which means that it will not kill the mold at the root level and has a good chance of returning. We follow all industry standards and guidelines while removing mold by using personal protective coveralls, as well as, respirators and gloves. During the remediation process, the area is contained and equipment is set to scrub the contaminated air. We recommend that after we have completed our work that each homeowner have a mold clearance testing completed in order to have proof that all the mold was indeed cleaned up for their records. As water damage restoration continues, our technicians continually monitor temperature, humidity and moisture content. He may relocate equipment to target vulnerable areas. He will keep a watchful eye for mold, mildew, odor or wood warping. Once the site has been deemed high-‘n’-dry by industry standards, the job is complete. With Trademark Restoration Services at your disposal 24 hours a day, seven days a week, there’s no need to worry. Once we have finished our work, we offer to arrange for a third party industrial hygienist resource who can come in and test your home. This gives you the assurance that the mold has been cleaned.